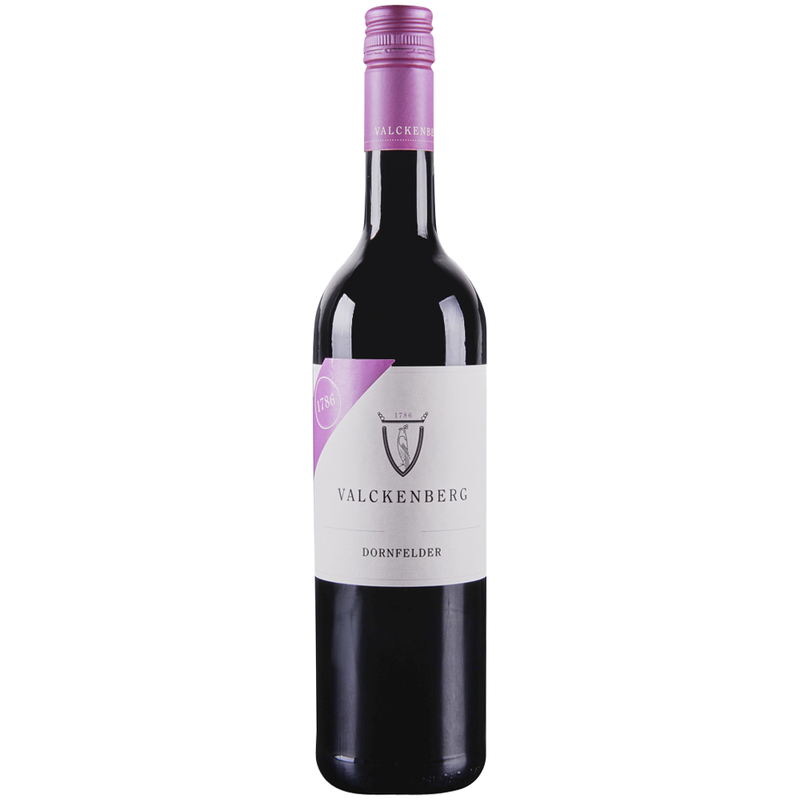 This Dornfelder is a smooth, medium-bodied, lightlysweet red with notes of ripe cherries and black currants bursting on the palate, followed by a distinctive vanilla note with a velvety finish. Weingut P.J. Valckenberg and its more than 500-year-old vineyards are located in the heart of the "Nibelung Town” of Worms on the banks of the Rhine. Founded in 1786, the house of P.J. Valckenberg has more than two centuries of experience in bottling and exporting fine German wines.